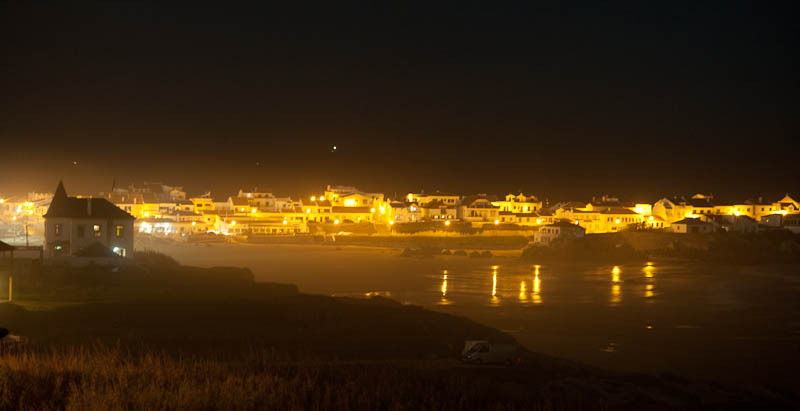 It have been a week of long workingdays since i arriwed home from Peniche. 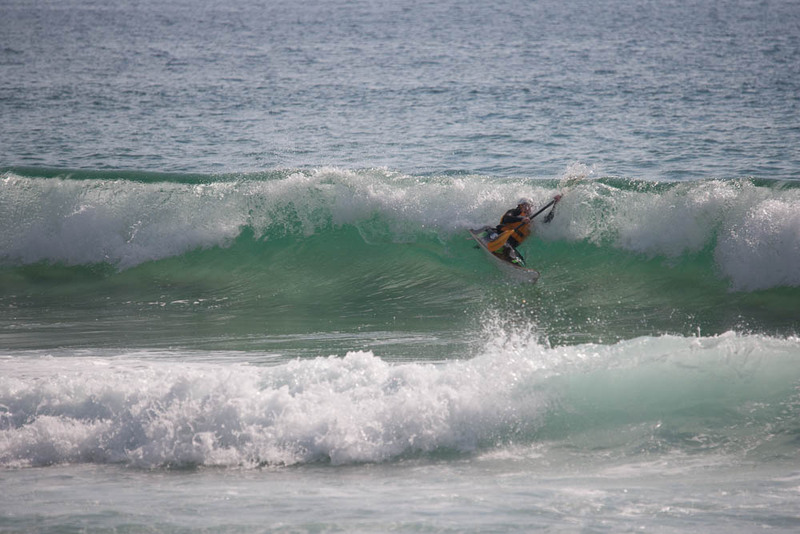 This easter we had a week of sunny hot weather and a supertough gang of hungry surfers from UK, Denmark, France and Sweden. I have learned since long time back that never estimate a person from their age or anything else. You dont know the skills of a person before they enters the water. And boy this was a hard going group. Allready first day they showed that they are not afraid of heavy water(waves up to 1,8m). I was planning for picking up a lot of swimmers during the week, as in a group of five its normally pretty much swimming. Actually one of the participants didnt take any swims at all, impressing! Now we also have a new nice boat Dagger Kaos wich is a Sit on Top surfkayak, that makes it easier for beginners. 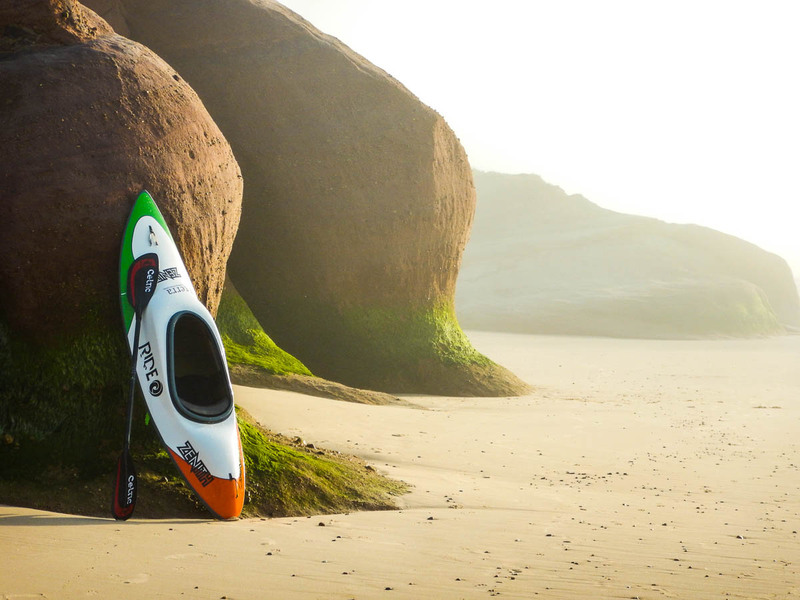 And its a suprisingly good surfkayak. Thanks for a fantastic and fun week: Eva, Roswitha, Rosie, Sören, Vincent and my great friend Bart. Some photos, Photographers Roswitha Wagenknecht, Rosie Solocean, Leif Davidsson. Nice first day ride by Eva Goosens. Vincent and Rosi goes wild in the Dagger Kaos.